Working with AGPROfessionals means working with an agricultural development team who desires your business to be successful. Our mission is to be professional problem-solvers as we achieve clients’ goals and advocate for their success. Your success is what drives us to be better at what we do, which in turn allows our clients to be even more successful in the future. Our agricultural development firm strives to be a one-stop-shop for solving ag projects. You can be as involved or removed from the project as you desire, trusting our highly qualified team to take your project in the right direction. We will do the heavy lifting and work to get you where you want to be. We have a passion for all things agriculture and want to work with you! Learn more about Agronomy & Environmental. Learn more about Engineering & Design. Learn more about Financial & Construction. 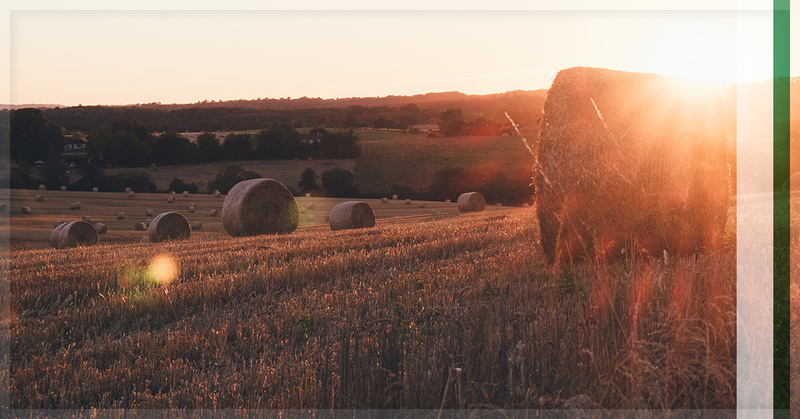 Learn more about Agricultural Real Estate. Learn more about Surveying & Geotechnical. If you’re not in the market for any agricultural development or consulting services now, you may be interested in streamlining project compliance. In today’s day and age, more than any other in history, it is imperative to be knowledgeable and concerned with the environmental impact of your agricultural project. To help make this easier for our business partners and clients, AGPROfessionals offers On-Point Advantage Solutions™, a digital compliance monitoring system. “We are proud to offer our clients this state-of-the-art system,” said Tom haren, CEO of AGPROfessionals. It is a satellite-driven system, which means if you have internet, you can access your data on your smartphone, tablet, or desktop – really any device that has internet access has the ability to use On-Point Advantage Solutions™. Take the worry out of your current or next agriculture project with the help of the AGPROfessionals. We are based in Greeley, CO, but can serve clients in a variety of locations. Connect with us today to learn more and get started.